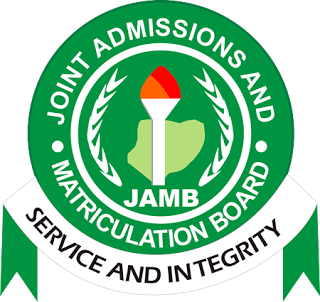 CLICK HERE NOW for Correct 2019 JAMB RUNS. 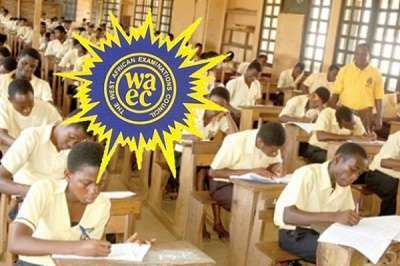 CLICK HERE NOW for Correct 2019 WAEC RUNS. NOTICE: You are currently viewing this website as a Guest and are restricted from viewing some vital information. For more permissions on Earlyface.com.ng? Like posting Comments, Topics and Uploading contents without Verification And Moderator's approval. Fast loading and quick accessibility. Registration is required. Please Login or Register now to gain full access. It is fast and free!! This is to inform all students of Auchi Polytechnic (Auchi Poly) that the management has published the procedure for online application for hostel application for the 2017/2018 academic session. Interested persons are to apply. Login to the portal (www.auchipoly-online.com) now with your matriculation number and password which will take you to the Student Control Center. At the Student’s Control center, click on Hostel Accommodation request. Fill in the requested data, and select your preferred Hostel block, room and bed space. The Hostel block that will be displayed to you is based on gender. If you are a male, only hostel blocks meant for male students will be displayed for selection, just as only female hostel blocks will be displayed to female students. The other parameters are also based on your class and gender. On submission of your data, the system will take you, in the process to where you will be asked to generate Remita Reference (RRR). The system assumes that you have made reservation for the hostel block, room and bed space selected. It is only when your payment has been cleared that you are officially allocated your bed space. Your payment for reservation has to be made within 2 days of generating the RRR payment advice, else your reservation will be canceled. Take the RRR invoice you generated to any bank and request that the payments be processed on Remita into Auchi Polytechnic TSA (Treasury Single Account). The bank will give you an e-receipt for the transaction, which you should keep as a vital document. You may go back to www.auchipoly-online.com to print your hostel allocation slip after a couple of hours, when which, your Remita payments may have been processed and your online accommodation records updated. Note: It is advised to allow a couple of hours after payment at the bank, before going back to the www.auchipoly-online.com to login and print the Hostel allocation slip. You are required to take photocopies of your Remita e-receipt for administrative charges as well as the e-receipt for accommodation and hostel allocation slip (i.e. 3 ITEMS) to the Dean of Students’ Affairs for approval and physical allocation of bed space as well as collection of other materials for your hostel. 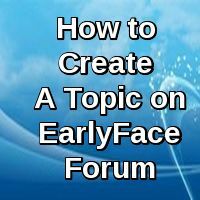 How To Create A Topic or Post On Earlyface as a Novice. Auchi Polytechnic SPAT Interview For 2013, Details. Started by MEGAX How About Your School? Started by Mr Success How About Your School? Started by JEFFREY96 How About Your School? Like US on Facebook.. Follow US on Twitter..